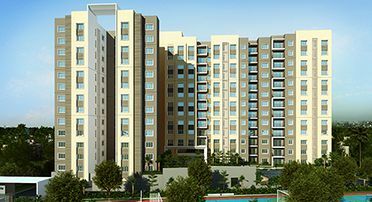 Madhavaram is a vibrant neighbourhood located in north Chennai and houses close to 30 educational institutions in the primary, secondary and collegiate levels. It also has a number of hospital in the vicinity and is well connected to all parts of Chennai through MTC buses. 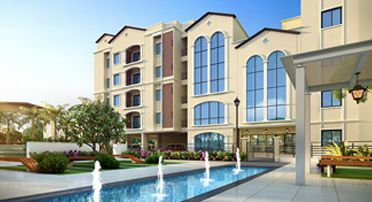 If you’re looking for luxury apartments in Madhavaram, take a look at Casagrand Northern Star. Located on the NH 45, just 20 minutes from Anna Nagar and just 10 minutes from the new proposed Metro Station, these apartments will be the most comfortable and convenient lifestyle you could give yourself and your family. Each apartment is designed to provide ample ventilation. 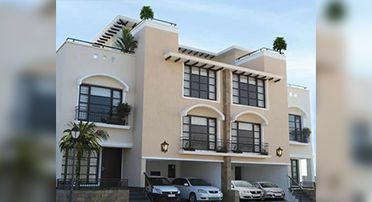 The property is designed contemporary, new age architecture. 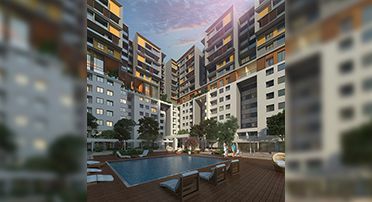 Each apartment comes with premium fittings like Hindware and Roca and the top-notch amenities include swimming pool, amphitheatre, laundry, gymnasium, indoor games, etc. You can be rest assured that your family will live happily in their brand new residence in Madhavaram.